I want to work with guys who are going to get down in the fox hole with me and shoot. And when the ammo’s gone, stab. And when the knife’s dull, choke. And when there’s no more war, drink tequila. Couldn’t agree more. Passionate, gritty coworkers are a blessing, and if you have them, consider yourself lucky. If you don’t, maybe it’s time to find a better place to work. This entry was posted in Blog and tagged kickass, work on January 7, 2009 by Jon Sagara. FRESNO, California (AP) — Authorities say they’ve arrested a man who broke into the home of two California farmworkers, stole money, rubbed one with spices and whacked the other with a sausage before fleeing. He says deputies arrested Vasquez after finding a wallet containing his ID in the ransacked house. It’s okay to be nuts if you’re smart, too, but this guy was crazy and stupid. This entry was posted in Blog and tagged kickass, wtf on September 8, 2008 by Jon Sagara. Okay, that's it. My night is shot. After watching the trailer for the next installment in the Indiana Jones series, I now have the irresistable urge to watch the previous three movies. See you in about 9 hours, I guess. This entry was posted in Blog and tagged entertainment, kickass on February 14, 2008 by Jon Sagara. 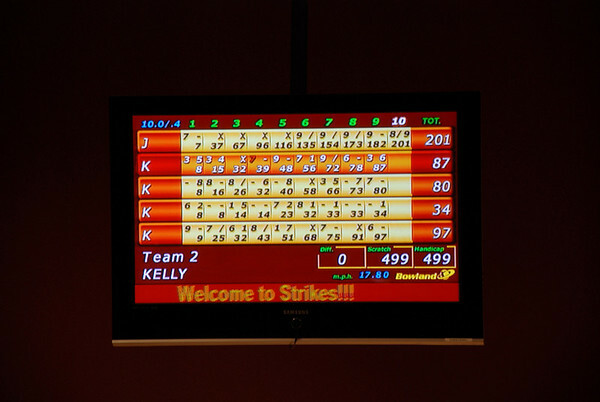 After starting off my second game with a measly 7, I hit four strikes in a row, followed by three spares. Going into the last frame, I had a 182. I knocked down eight, and then picked up the spare. On my “extra” roll, I knocked down another nine, so I finished with 201! That’s easily the highest I’ve ever scored in a bowling game, probably by at least 70 points. Oh, and the best part? All day long Kelly was talking smack about how she was going to whup me up and down the alley. cough Yeah. Thanks to everyone who came out. I had a great time! This entry was posted in Blog and tagged kickass, sports on February 3, 2008 by Jon Sagara. 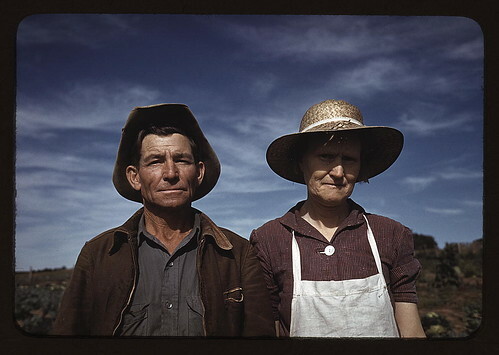 Flickr and the Library of Congress have teamed up to host part of the LoC's image collection online. You can view many more Library of Congress images on Flickr, and you can read more about the Commons project. 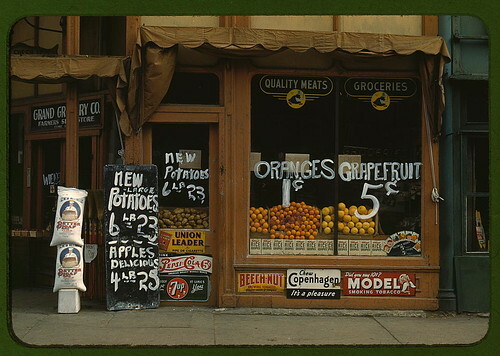 The LoC also has a searchable online catalog of photos. I'm a sucker for old photographs, so I'm in hog heaven right now. This entry was posted in Blog and tagged kickass, photos on January 19, 2008 by Jon Sagara. Merriam-Webster asked the Internet [to choose the 2007 word of the year], and the Internet chose "w00t," complete with two zeros. This entry was posted in Blog and tagged kickass, nerd on December 12, 2007 by Jon Sagara.